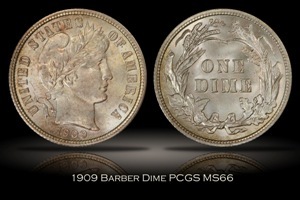 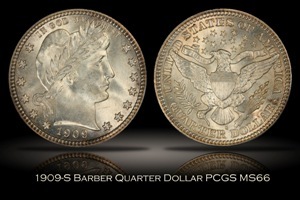 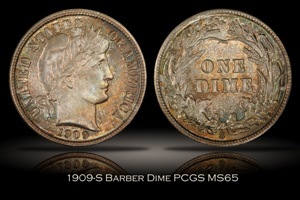 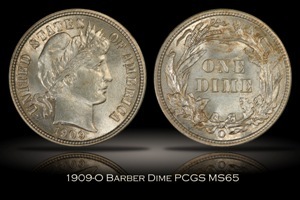 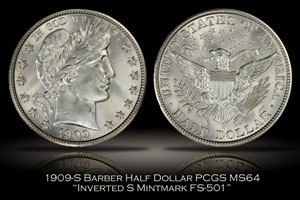 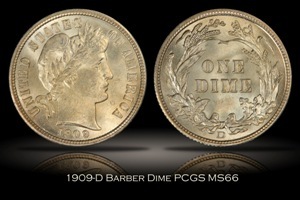 Overall, the 1909 Mint Set is a great and challenging set to collect as it was a very special year for U.S. coins. Most notably, it was the year of the transition from the Indian Head Cent design to the Lincoln Cent design. 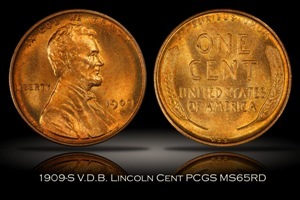 That transition, combined with the subsequent controversy over the V.D.B. 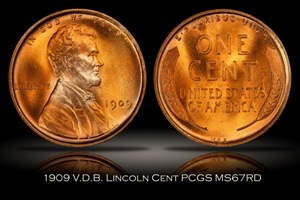 initials on the new Lincoln Cent, resulted in six different business strike cents to collect for the year (plus several varieties). 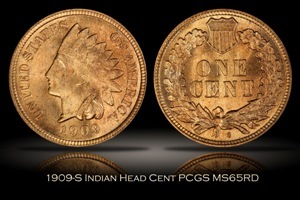 This was also the second year of cent production outside of the Philadelphia Mint and the final year of coin production at the New Orleans Mint. 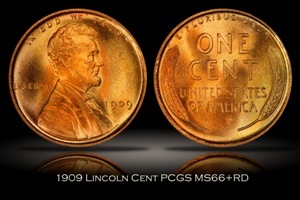 Several of the coins of this year are famous key-date coins and a few others are well-known semi-key dates. 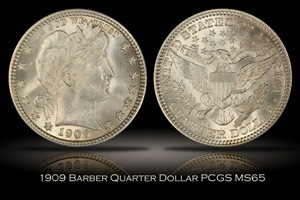 I started building this set in or about 2005 and substantially completed it around 2009. 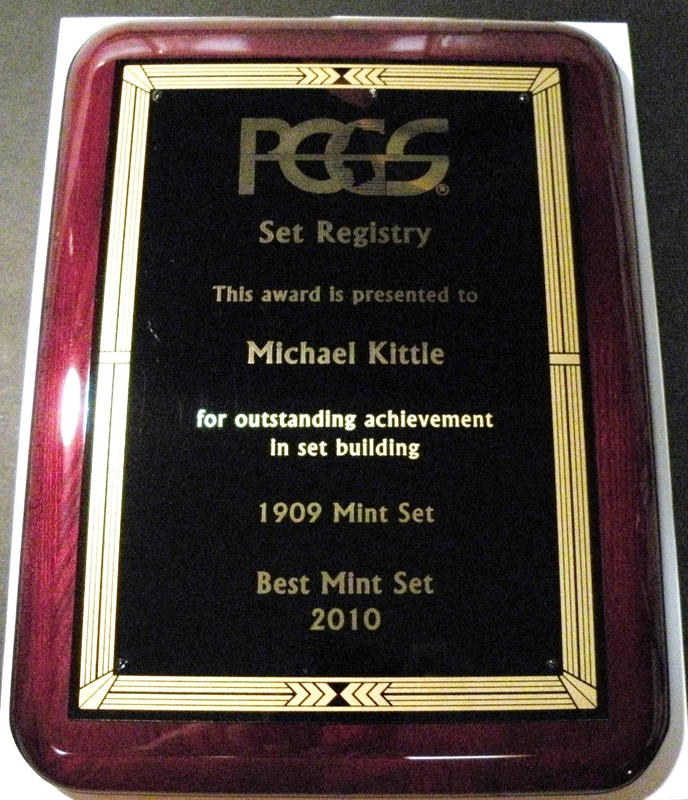 The set was the number one set in the PCGS & NGC Set Registries for nine consecutive years (2009-2017) and was awarded special recognition by PCGS as a Best of the Registry Award Winner in 2010! 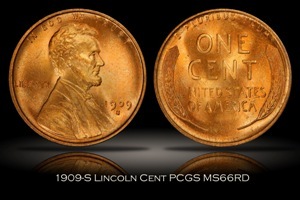 The coins were encapsulated in PCGS Secure Plus holders with my "ILLINI Collection" pedigree denoted on the labels. 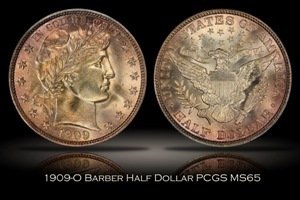 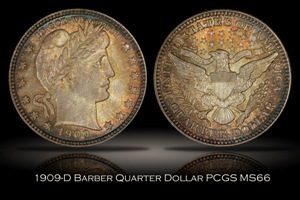 High resolution professional PCGS TrueView photos for each coin are also available. 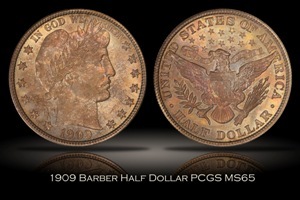 I upgraded this set about as much as reasonable and enjoyed displaying it online and at several numismatic events until breaking up the set in 2018. 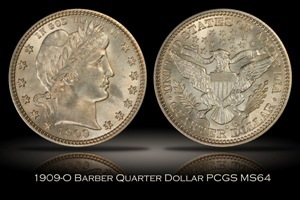 Please feel free to contact me with any questions or comments. 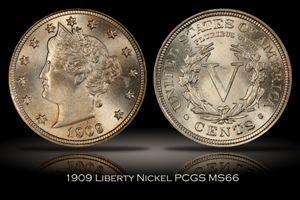 Click on the photos below for a detailed description and larger photos of each coin.